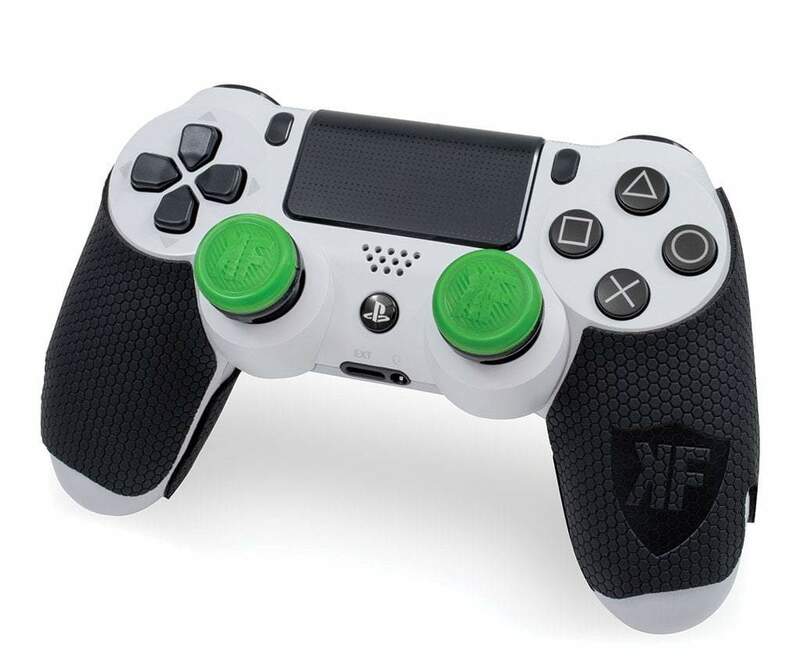 KontrolFreek has now joined the ranks of officially licensed PlayStation products with their new line of performance grips for the PlayStation 4’s DualShock controller. These grips give you extra control and comfort while gaming by providing additional grip and reducing moisture for those with a sweaty palm problem. Additionally, when placed on a colored DualShock, the grips create a nice two-toned effect on your controller. These KontrolFreek performance grips costs $14.99 are are available now on the official website. Some players swear by grips, while others find them to be over the top and unnecessary. Personally, I was surprised to find how comfortable and good looking a controller grip can be when I finally put one on my controller. So if you’re in the latter camp, don’t knock grips until you try them. If you want to learn more, check out our review of the KontrolFreek Black Ops 4 Performance Thumbsticks. Or, if Destiny 2 is more your speed, there are ones celebrating that game too! Do you use grips when you game? Let us know in the comments below.